New Price! !Meticulously maintained and ready for immediate enjoyment! 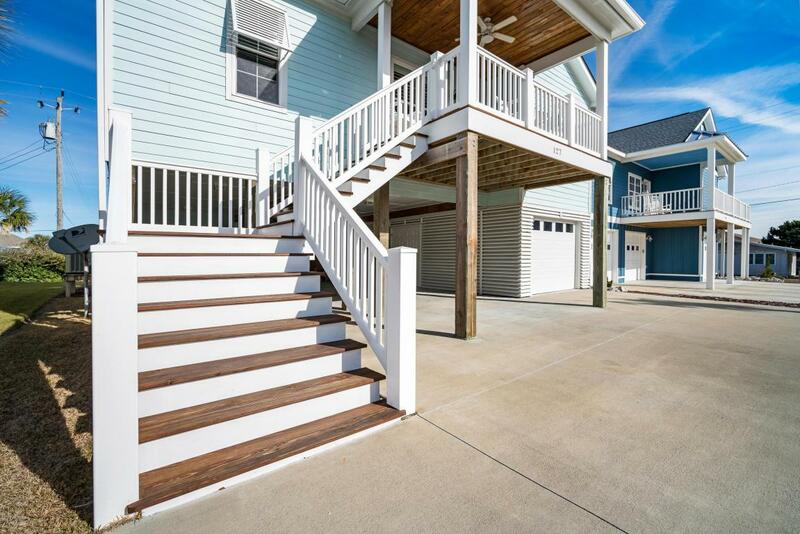 This south facing ocean side home at the Cottages @ The Grove has all you could want in a beach home. Built in 2014 this home offers 4 bedrooms and 3 full baths, solid surface flooring throughout, open floor plan with vaulted ceilings, granite counters, pantry, and stainless appliance package. The exterior is low maintenance hardy siding. 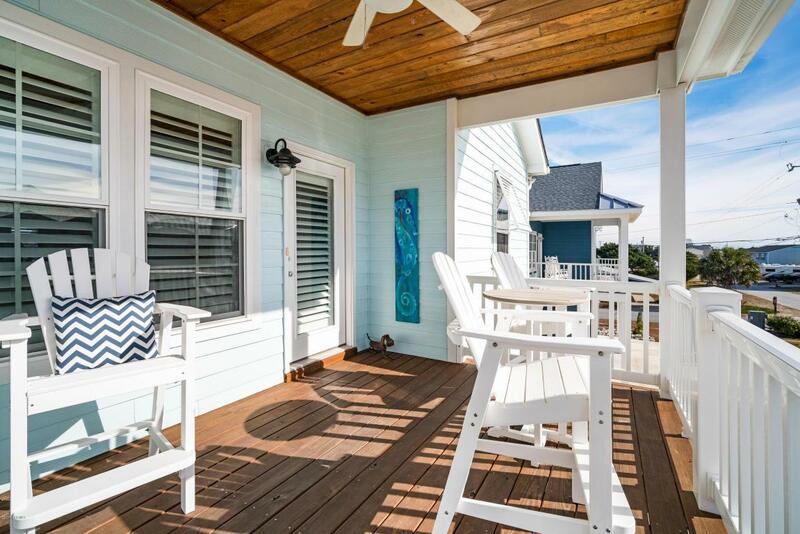 The ground level includes an outdoor shower, irrigation system and fresh landscaping, storage room, and single car garage with additional storage. Easy walk to the beach and the circle. Offered partially furnished. 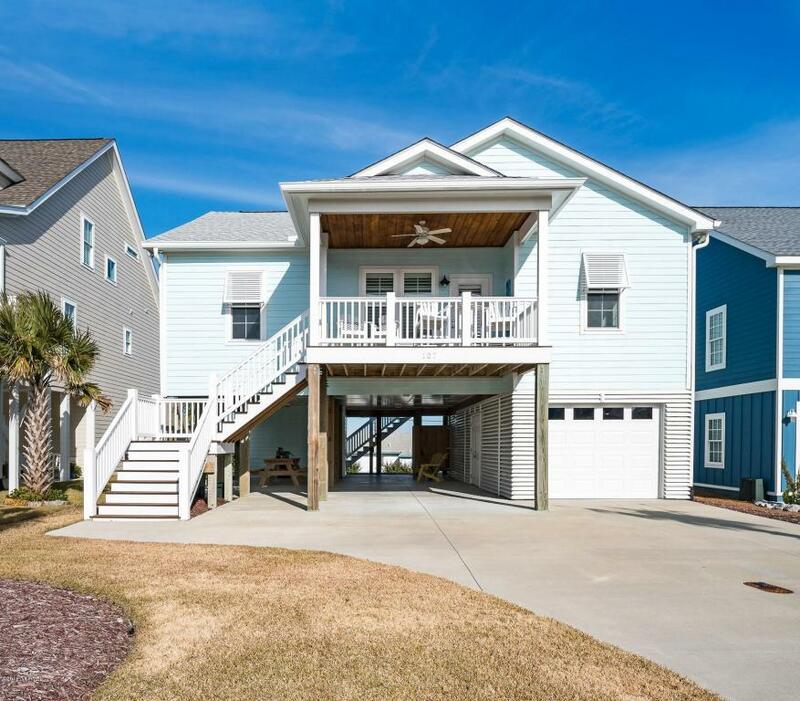 Listing provided courtesy of Sean & Karen Ahern of Re/Max Ocean Properties.